What comes into your mind when you hear the word “Kenya”? Many who are familiar with this African country would say it’s hot, humid, or even unpleasant. However, do you know that the economy of Kenya is the largest by GDP (Gross Domestic Product) in East and Central Africa? Since Kenya’s economy is market-based, can Kenyan freelancers easily find freelance jobs in Kenya? And what kinds of freelance jobs in Kenya that enable you to earn money online, easily? Although this blog post specifically talks about freelance jobs in Kenya, whether you live in Kenya or not, you surely can benefit greatly from this post. In the following paragraphs, let’s discuss 5 ways to earn (real!) 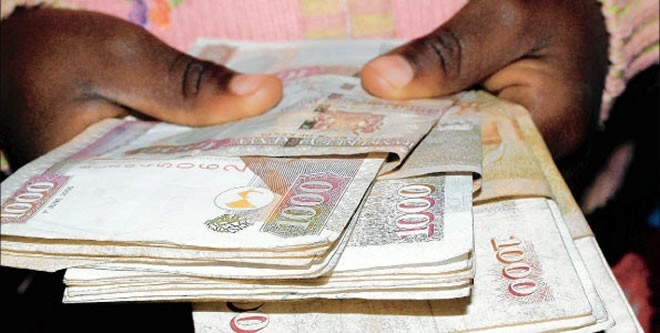 money online by doing freelance jobs in Kenya. Let’s begin! I keep on repeating this point in my posts, just because it’s true. Stand out. Even if there are hundreds of job openings, if you don’t stand out from any other freelancers, you don’t stand a chance. Buff up your resume. Invest your time in building your profile. Be professional, not only in your cover letter but your profile picture as well. If you have any relevant certifications or training certificates, put them up! You know your worth better than anyone else, and make sure your prospective clients are also aware of what you can do. What sets apart Kenyan freelancers from those who are not from Kenya? 1 thing. Their knowledge of Kenya. Freelance jobs in Kenya may also include market research, or data entry that are related to Kenya. Even though you may be born and raised in Kenya, employers tend to hire freelancers that are able to do the job accurately. Finding out more about your country, its demographics, economy, or tradition never hurts! What are the benefits? I’ll keep it brief. One, monthly, you’ll be able to send 20 FREE proposals. Once you upgrade your membership, even more! Two, find jobs easier than ever. Simply send the proposals and wait for the reply. Three, it’s free. Yes. It is. Whether you’re looking for a job or a freelancer, Truelancer’s sign up is free of charge. What are you waiting for? Sign up and start earning! I love Kenya, It will soon be the capital city of all freelancers.. The government is already training youths on the need to venture into online work.